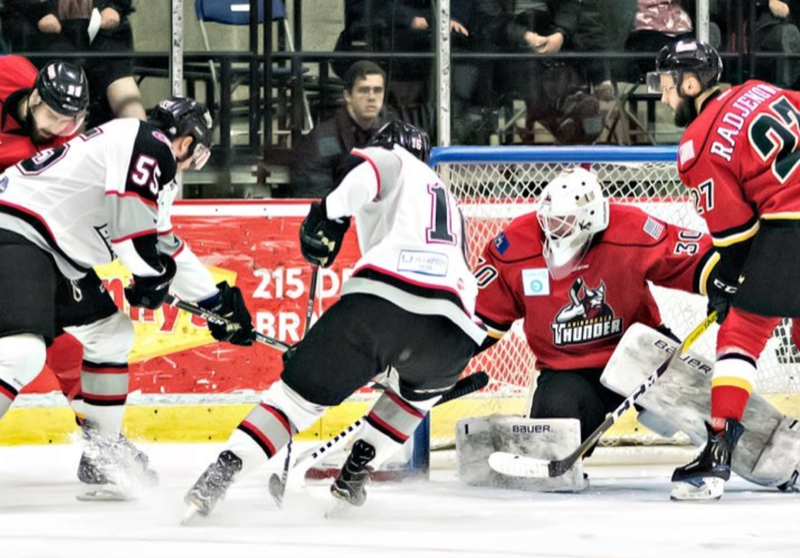 BRAMPTON, ON — The Brampton Beast ended their six-game losing streak on Sunday as they faced the Adirondack Thunder at the Powerade Centre. Forward Brandon MacLean was the hero on the day as he scored the game winner in the third period to give the Beast a 6-5 victory. The victory came on the heels of a hard fought 5-3 loss on Saturday night as the Beast hosted the Fort Wayne Komets. Heading in to the third period, the Beast held a precarious 3-2 lead but would not be able to hold off the constant pressure the Comets applied and gave up a trio of third period goals. Goaltender Andrew D’Agostini made 41 saves and couldn’t be faulted on any of the Fort Wayne goals as the Komets proved to be the hungrier team. With the win, the Beast are within 11 points of the final playoff spot in the North division behind the Reading Royals with five games in hand. Brampton is on the road this weekend for three games. 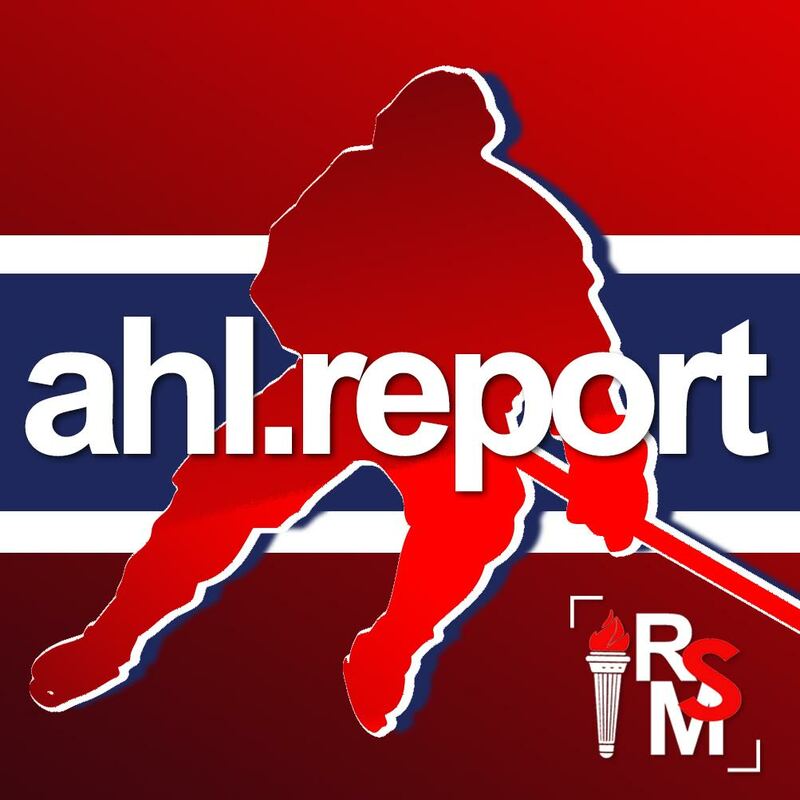 On Friday they will face the Adirondack Thunder and then on to Reading, Pennsylvania for a two-game set against the Royals. The next Brampton home game will be on Wednesday January 24th against the Quad City Mallards. In roster news, the Beast received forward Daniel Ciampini from the Belleville Senators for the second time this season. Belleville also sent defenceman Jamie Doornbosch to the Beast for his second stint with Brampton. Forward Jackson Leef was released after seeing limited action with three points in 19 games. Defenceman Tyson Wilson continues to be on injured reserve.